With over a century’s expertise in gastronomy proudly maintained by Michelin-starred chefs, we offer you an opportunity to share in some closely guarded secrets. A relaxed introductory briefing around a “fine tea” and home-made biscuits. Start of the workshop under the direction of Marcel Ravin and his team in the highly professional setting of the Monte-Carlo Bay kitchens. At 7.30 pm, guests arrive so that the pleasure of tasting can be shared with someone special. Return to the kitchen to prepare the entrées. Move to the table to savour your creations. 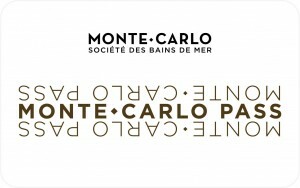 Learn more about our cooking classes at the Monte-Carlo Bay Hotel & Resort. 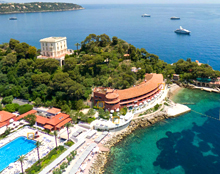 Find out more about our incentive activities at the Société des Bains de Mer and surroundings.